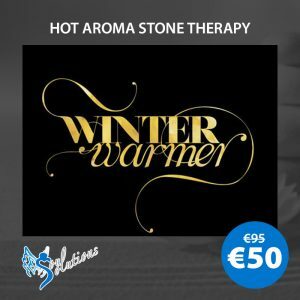 Festive Sparkle is the package created for who is looking for a full body massage with aroma therapy hot stone, but also a facial treatment. We have included also in this amazing offer a manicure and pedicure treatment plus an appetising lunch. Book now online! 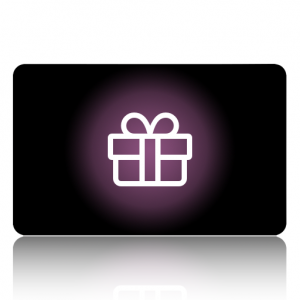 Includes a Free Gift from one of our exclusive brands.